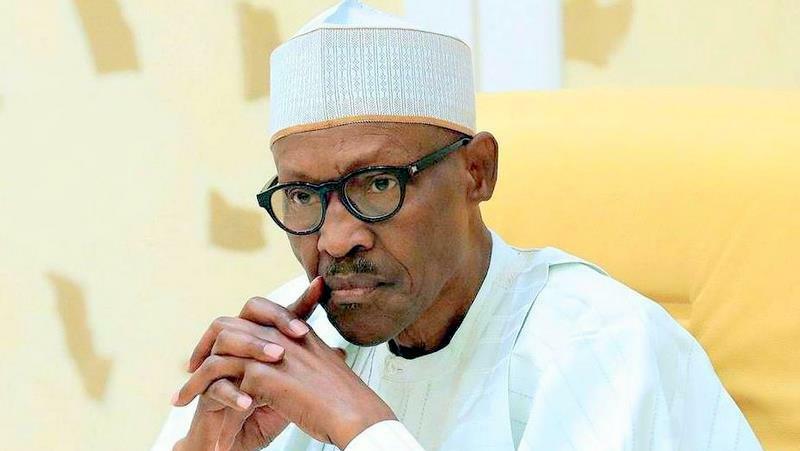 There were indications that the All Progressive Grand Alliance (APGA) may adopt President Muhammadu Buhari as its presidential candidate for the 2019 general elections. The party’s National Chairman, Victor Oye, gave this hint at a press briefing in Abuja on Monday. According to Oye, at the appropriate time, the statutory organs of the party would take a position on the party’s standard bearer for the presidential election. He, however, expressed confidence that his party would regain lost grounds in South-East states. He said APC would lose Imo State to APGA. “Governor Rochas Okorocha has remained confused immediately he left APGA for APC. The god of APGA has deserted him and that’s why he has derailed. We are ready to take over Imo State from him,” he said. On Buhari’s administration, Oye said the President deserved the cooperation of all who meant well for the country and should not be distracted. “We call on President Buhari to remain focused; he owes Nigerians the right to govern well, with the fear of God. He has started well and we pray to God to give him the strength to continue the good work he has started. “We call on him to restore security in Benue State and stop the brigandage going on there. I know he has the capacity to stop what is happening in Benue. “Buhari shouldn’t be distracted. I pray for him every day because I want him to succeed. Asked, when the adoption would be, he said: “When we get to the bridge, we shall cross it. It is the decision of the national working committee to take. At the right time, we shall make our decision known,” Oye said.